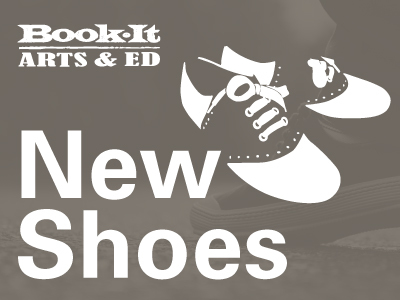 ANNOUNCING THE ARTS & ED 2018-2019 TOURING SHOWS! 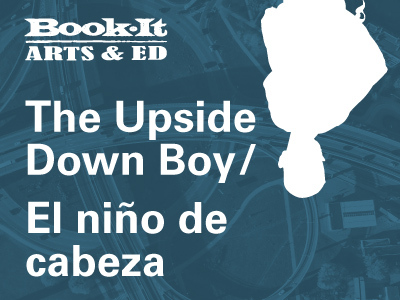 When Juan and his family move to a big city, his whole world feels upside down. He doesn’t speak English, he doesn’t understand the rules to recess, and whenever he tries to speak, his tongue feels like heavy rocks. But with the help of music, poetry, and an encouraging teacher, Juan finds his voice and footing in this upside down world that he soon considers his home. This production will be performed bilingually in Spanish and English. Journey with Odysseus as he and his crew battle the cyclops Polyphemus, survive the magic potion of the goddess Circe, and navigate their way through the Sirens’ songs! After being gone from Ithaca for the last 20 years, will Odysseus be welcomed or cursed to live life on the open seas? 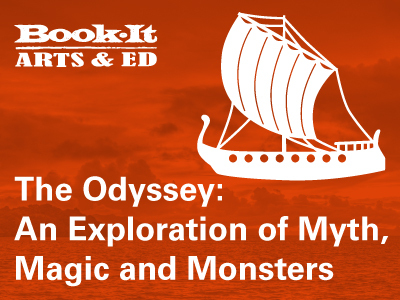 Adapted from Homer’s epic poem, The Odyssey: an exploration of Myth, Magic and Monsters celebrates Greek tradition and theatrical mask, the importance of teamwork and problem-solving, and the power of ingenuity and perseverance. Strong Art: Quality productions produced by professional artists both on stage and behind the scenes. Art Integration: Provide sequential arts learning experiences that weave ideas and/or concepts between and among the theatre arts discipline and general classroom curricula. Democratic Practice: Cultivate a classroom culture in which purposeful activities support choice, voice, participation, and responsibility to promote connection and contribution to celebrate the unique voice of every individual. The Book-It Style® helps students connect with books on multiple levels as they ask questions, exchange ideas, and make meaning our of what they read, see, and hear–all while being “up on their feet.” The entire program is closely aligned with research-based reading instruction, Common Core State Standards in English Language Arts, and state standards in theatre. All our work is adapted in the unique Book-It Style®, where the narrative is brought to life by the characters in the story.